Home » Network Protocol Missing in Windows 10, Solution. 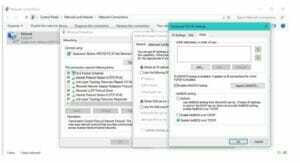 Network Protocol Missing in Windows 10, Solution. Talking of the latest and the most robust features of Windows 10 then networking is the part of it. Where comes more features there comes one or more network protocols are missing as in errors. This is the complete guided article in order to solve the network protocol missing problem in windows 10. There are many windows 10 pc users that are reporting that when they try to share files between computers within the same or different networks. Many windows 10 computers face the problem that they even cannot access the networks anymore. This is an irritating problem that can cause much trouble and unpleasant windows experience. In this article, we are going to provide you with a complete solution for one or more network protocols are missing on this computer error. How to remove Networking Protocol Missing in Windows 10 error? Not only the network protocol error but there are many more types of error that occurs in the windows 10 functioning. There are many error messages that are flashed by the windows and these all types of errors have the same problem that makes you cause with these errors. There is a simple solution to all the errors. So whatever type of the problem appears to you, simply follow the steps and solutions listed below in this article. This issue can also be resolved and solved, by getting the IP address automatically in place of using it by static means. You can change the IP address properties in the steps listed above. Many users and forums say that you can update the BIOS in order to get rid of any protocol errror related to network issues. You can make your Windows 10 perfect and get rid of many more errors by simply updating BIOS. But before you go all in, and flash your BIOS, we have to warn you that it could be a risky action, as one wrong move can render your motherboard unusable. If none of the steps from above managed to solve the problem, try with resetting your router. Turn it off first, and then switch it back off after a few minutes. Additionally, you can use a different LAN cable to connect your computer to the router. And finally, reset your router to factory settings by pressing the small button on the back (actually, the position of the reset button depends on your router). Using command prompt is also a nice and easy way to make your windows one or more network protocols are missing error. Follow the steps below to rectify it by yourself. 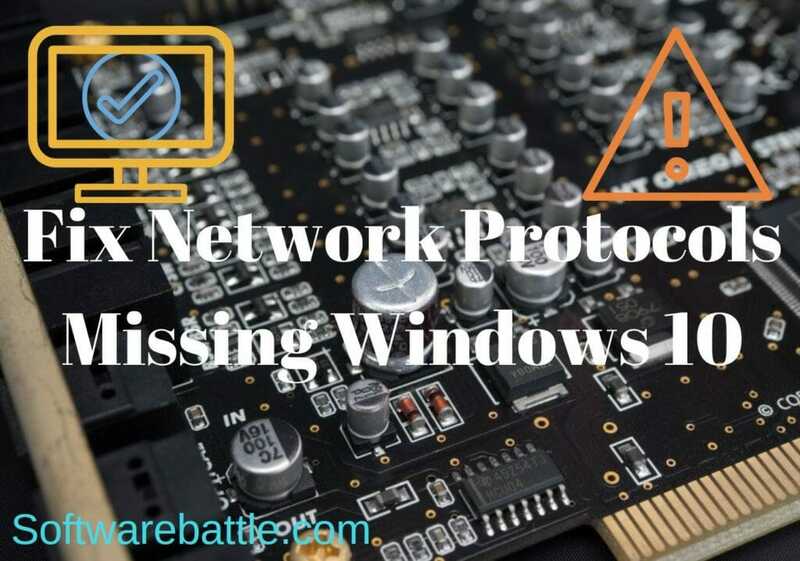 It is a temporary solution for network protocol missing error, however, it is also a legit and easy solution for stop windows 10 network missing error. You can use these settings and then simply connect to the internet. When you are connected to the internet then even settings reverting back doesn’t matter. Now simply type the lines listed below. When you make these changes, make sure that you hit “enter” after every line, so that the execution for every particular command is carried forward. This is the nice and good option to resolve the Windows 10 one or more network protocols are missing, issue. There will be no further troubles. However, if you have updated your Windows 10, then there could be the possibilities that you have to restore your windows 10 settings. You can restore the settings by following the list below. Well, there is another way that can rectify the Windows 10 network protocols missing error. 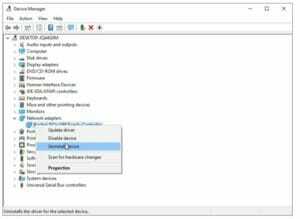 In this method, you can simply reset the network protocols for your pc to their default settings. You can do this by simply replacing the TCP or IP stack lists. You can easily reset these protocols by following the steps below and then you can make your protocols reset to default. 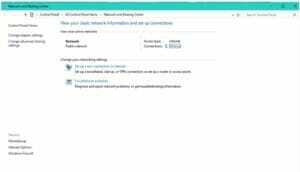 Windows sockets registry entries required for network connectivity are missing. and then close it, and you can reconnect again. This is an advanced type of solution for the windows protocol error. You need to be completely careful in following the steps. If you don’t know how to modify registry then you should not follow this step. In such case, you shall make your windows damaged. So make sure that you have the basic knowledge about the registry. You can do this by simply following the steps below and restore network protocols to default settings. Export these keys and move them to a USB flash drive. Switch to a Windows 10 computer that has issues with Network Protocols. You can export them, in case you need backup. After exporting them, delete both keys. When your computer restarts insert the USB with Winsock keys from a different computer. Go to Registry Editor again. If Winsock2 key is back, delete it again. Open Command Prompt as administrator and run netsh winsock reset command. Reconnect to he internet network. By now your protocol error has mus been gone away. Hold the Windows Key and press R.
Type hdwwiz.cpl in the input field and click OK. Expand the Network Adapters, right click on your Ethernet card, and choose Uninstall device. Reinstall your network adapter using the driver accompanying the hardware. However, we always recommend you that you never disable your antivirus software but there have been reports that many times when you simply disable the antivirus of your computer then this network protocol missing can disappear. You can follow these simple three things to erase your error. Disable your antivirus in Windows 10. Disable Network phishing until you get rit of network protocol missing error. 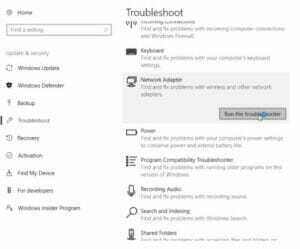 In Windows 10, there is a unique feature which is called Windows 10 troubleshooting tool. This tool is designed to solve out the problem of the windows 10 using the troubleshooter. This is a nice feature in which a pc can modify itself and can correct itself and get free of errors. You can use the troubleshooter to remove this network protocol error. You have to follow the steps below to troubleshoot network protocol error. That’s about it, at least one of these solutions should solve your problem with Network Protocols in Windows 10. If you have any questions, or comments, just reach for the comment section below.